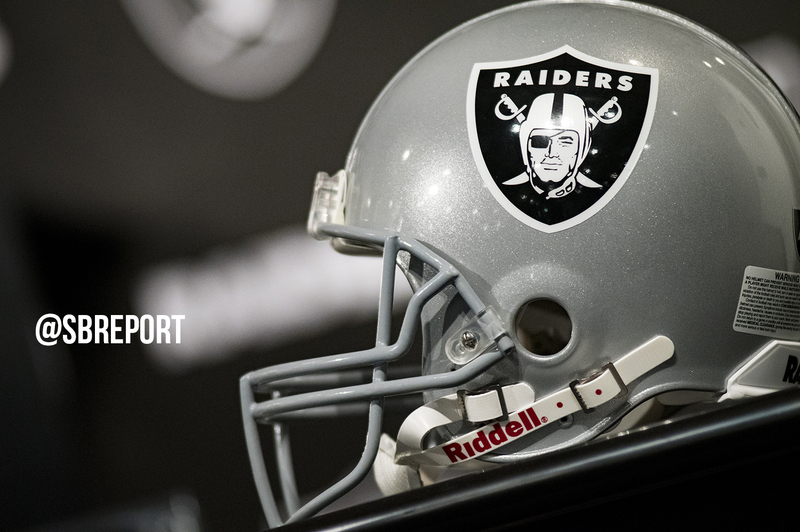 Just a few weeks after letting their longtime kicker and franchise points leader Sebastian Janikowski go, the Raiders are losing another one of their special teams standouts. 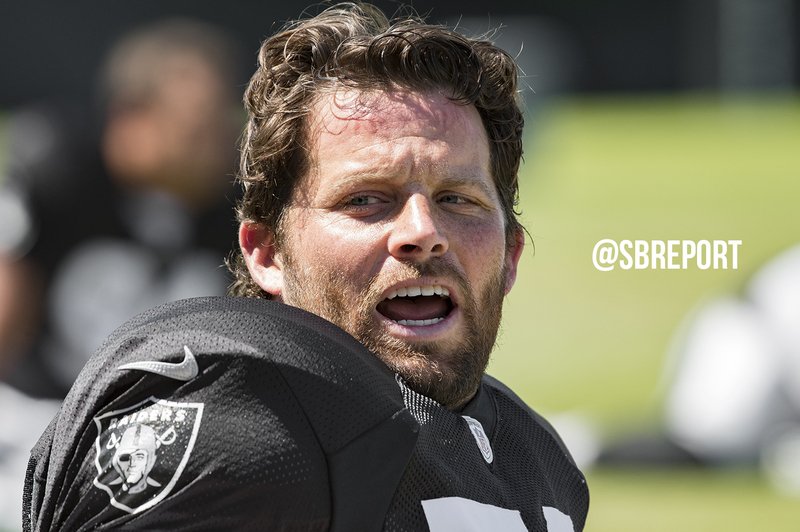 Linebacker and longtime Raiders longsnapper Jon Condo tweeted that he was informed by the team he will no longer don the Silver & Black. 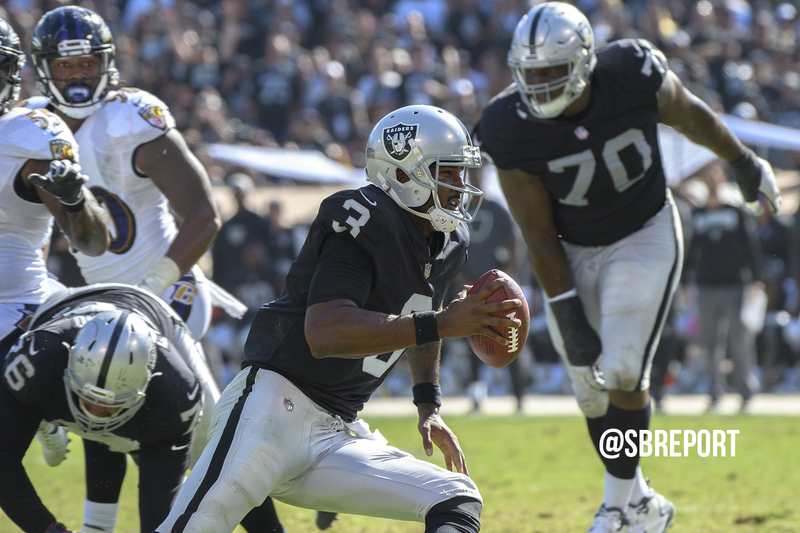 Condo is 36 years old and has spent the last 12 years in the Raiders organization and was set to become a free agent when the new league year starts on March 14th. With the release of Condo, the man he snapped the ball too is now the longest tenured Raider on the roster, punter Marquette King. 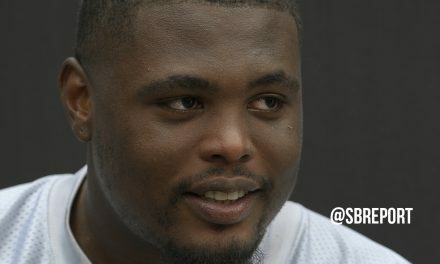 King joined the team in 2012. NextRaiders looking to add running back depth?